Someone asked on a forum I'm on for ideas of what to do with a whole lot of zucchini. 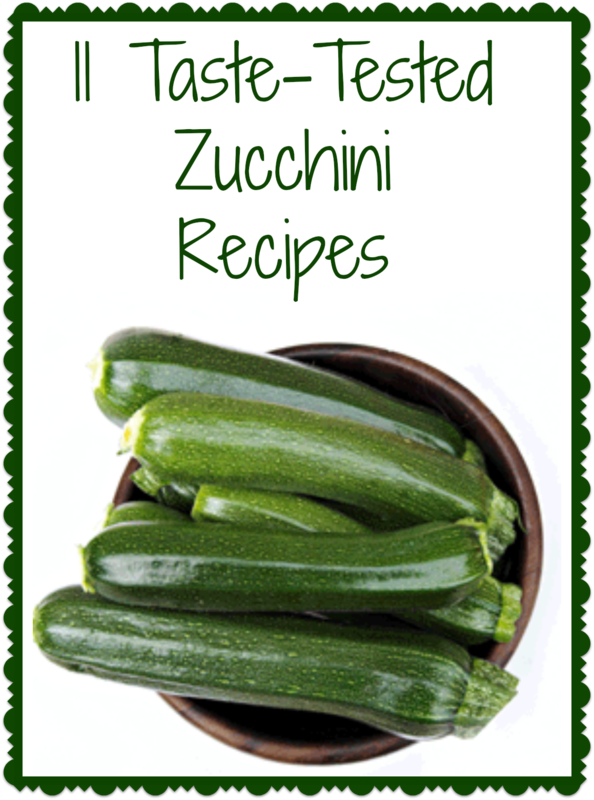 Because of that, I went through my blog and cataloged all our zucchini recipes for her. I shared them in a note on my personal Facebook, but since I couldn't figure out how to do that on the blog Facebook, I'm sharing them all here in a single post. Enjoy! Wishing you all a lovely, zucchini-filled summer! With a garden in full swing--this is perfect timing! Thanks!!! !